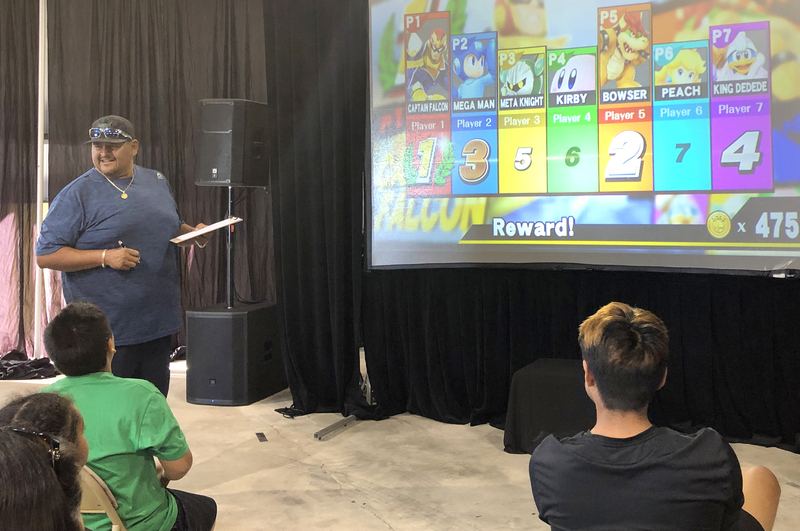 About 150 million people spend about 3 billion hours per week playing video games in the U.S. and about 70 more from Big Cypress joined the fray Jan. 7 at the Chairman’s Gamer Challenge. Held at the Big Cypress Rodeo grounds on a day off from school, most of the competitors were under age 17 but a lot of adults competed as well. The most popular games at the challenge were also some of the most popular games in the country and included Mario Kart, Fortnite, Call of Duty, Mortal Kombat, Dragon Ball Z and Super Smash Bros. 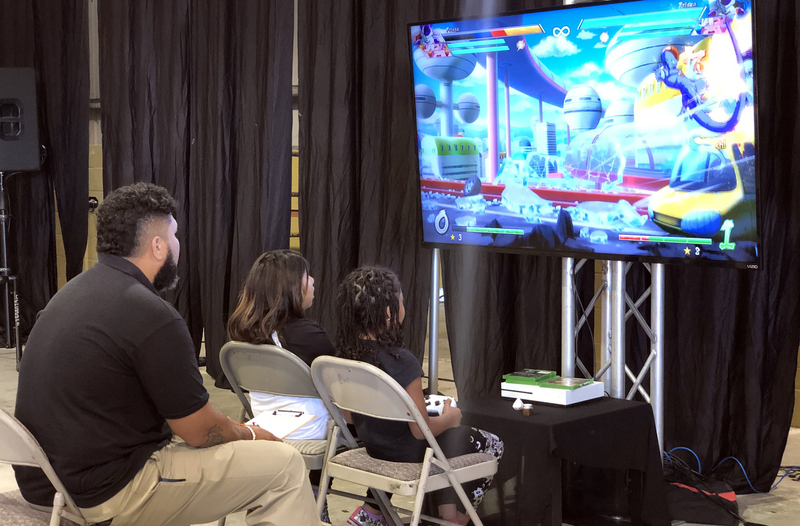 According to the Entertainment Software Association the average gamer is a 34 year old man, 72 percent of all gamers are over age 18 and 67 percent of parents play video games with their child at least once a week. The event was deemed a success and the Chairman’s office hopes to bring it to other reservations in the future.